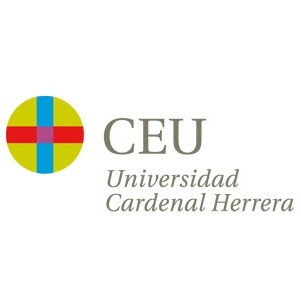 CEU Cardinal Herrera University (in Spanish language Universidad CEU Cardenal Herrera) is a private university in Valencia, Spain. It is part of the CEU Foundation, being the first private school of Law ever founded in Valencia. 2nd Jun, 2014 No reviews yet.